Lego Hero Builder – 365, 133, originally uploaded by Fluttering By. 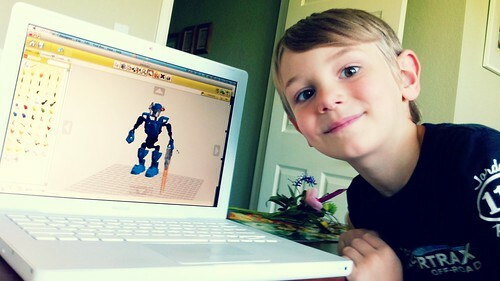 Thomas built a brand new hero with a cool download from designbyme.lego.com while I shivered on the bed nearby with some kind of bug. Here’s hoping it’s of the 24 hour variety.